Are you interested in the Law of Attraction? Maybe you’ve heard of it and you’re not sure how it works or maybe you are a pro. This is an opportunity to dive deep in to the subject no holds barred! 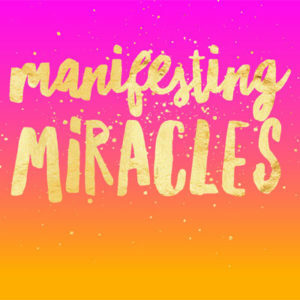 This is an introductory taster to a follow-up 6 week course that cuts through all the confusion around the subject of manifestation and abundance. It gives you the tools to create miracles in your own life. During the follow-up course we will examine the different ways we hold ourselves back and slow down or stop the process of manifesting our desires AND what we can do about it. Awesome! Copyright © 2019 this divine life. All rights reserved.